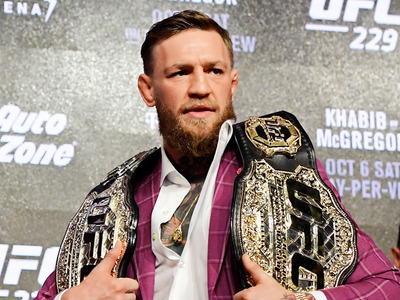 Steven Ryan/Getty ImagesConor McGregor will always be a headliner at any UFC event — the question is, who will he be fighting? On Saturday, Conor McGregor will make his return to the UFC with a fight against Khabib Nurmagomedov for the lightweight title. The fight has the potential to be the biggest in the history of the sport, with McGregor far and away the biggest star in UFC history and Nurmagomedov an undefeated champion. But regardless of what happens on Saturday, it’s not the last we’ll be seeing of McGregor in the octagon. Having agreed to at least five more fights with the UFC, McGregor is likely to be a staple of the company through 2020, and will undoubtedly be headlining every event that features him – all that he needs is a worthy opponent. Below we go through 11 potential opponents for the remaining fights of McGregor’s UFC career. If McGregor beats Nurmagomedov, the demand for a rematch would likely be swift. McGregor has already teased the potential for a fight in Moscow, and him against Nurmagomedov in a rematch for the belt might be the only spectacle that could top their bout set for Saturday. 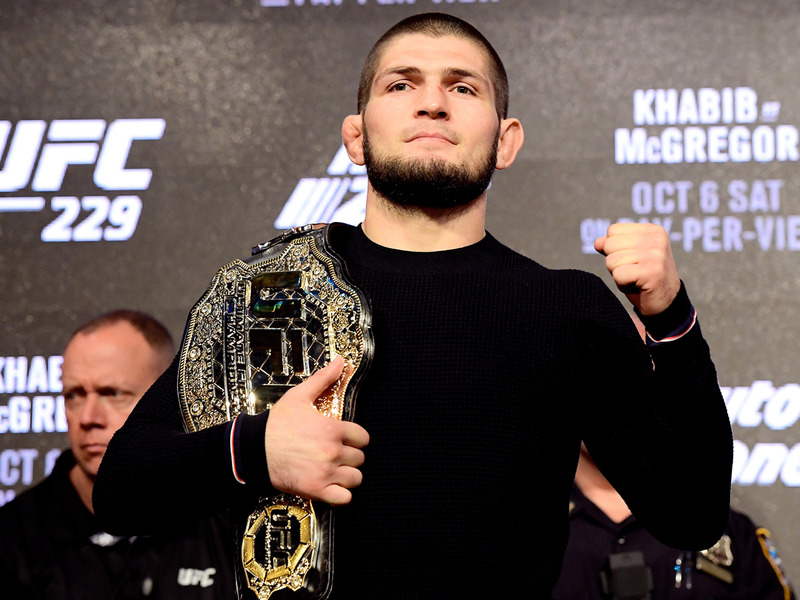 If Nurmagomedov prevails on Saturday, a rematch still might be in the works if the fight is an all-timer – UFC is always going to book whatever fight can make them the most money. That said, there’s a chance that McGregor might have to beat another contender before getting his second shot at the lightweight title since his return. Aside from Nurmagomedov, fight fans around the world probably crave no battle more than a trilogy between McGregor and Nate Diaz. Diaz was the first UFC fighter to beat McGregor, forcing him to tap out on a rear-naked chokehold in their first matchup in 2016. At the rematch a few months later, McGregor and Diaz went all five rounds with McGregor earning the win by majority decision in what many consider the greatest fight in UFC history. 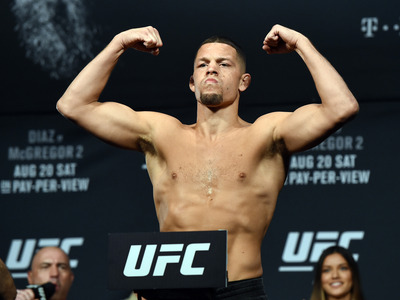 Diaz is currently the 10th ranked fighter in the lightweight division according to UFC, but could easily be slotted in against McGregor due to their history and the eyes the fight would draw in. 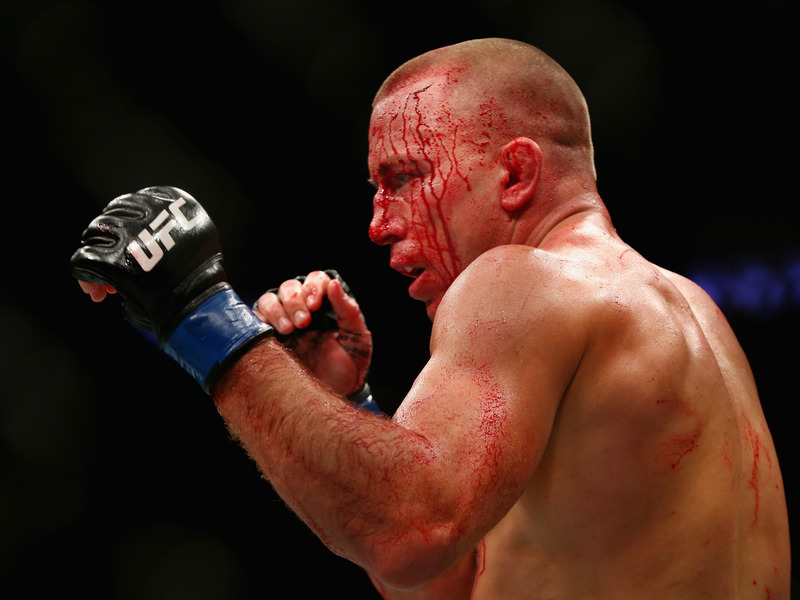 Georges St-Pierre is one of the greatest fighters in UFC history, having not lost in the octagon since 2007. After a four-year hiatus from the sport that included some difficult injuries, St-Pierre made his return to UFC last year with a thrilling win over Michael Bisping. A fight against McGregor would bring together two of the biggest names in the sport, and depending on how McGregor looks on Saturday, could once again have the potential to be the biggest fight in MMA history. 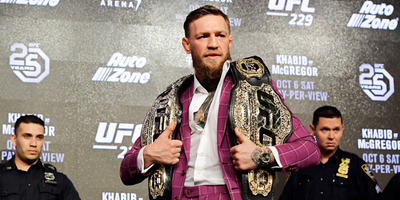 McGregor was famously the first “Champ Champ” in UFC history, holding both the featherweight and lightweight belts before being stripped of both titles ahead of his boxing match against Floyd Mayweather. 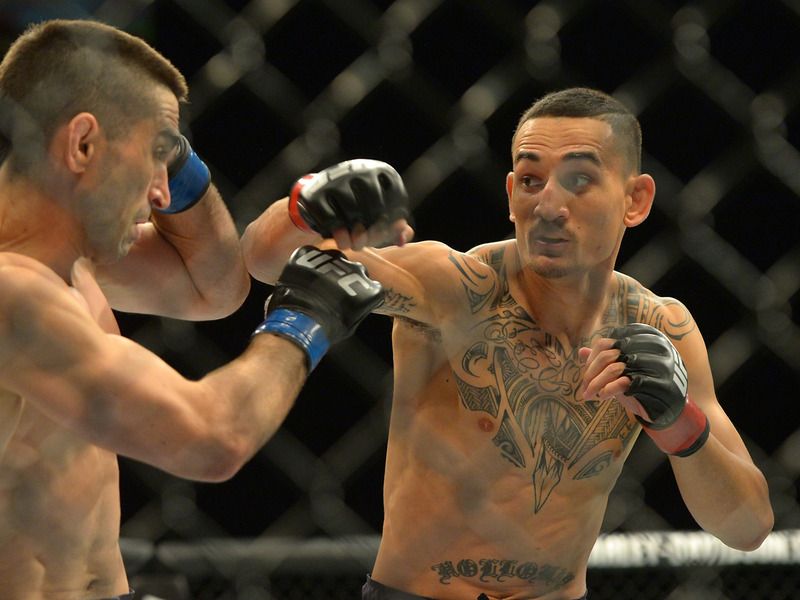 After going for the lightweight belt against Nurmagomedov, it would be fitting that he gets another shot at his featherweight belt as well, meaning he’d have to take on its current owner, Max Halloway. The two have already fought once back in 2013, with McGregor taking a unanimous decision after three rounds, but Halloway has been on a tear since then, winning 12 straight fights en route to winning the title. If McGregor wants to reclaim the title of “Champ Champ,” a fight against Halloway is certainly set to be scheduled. 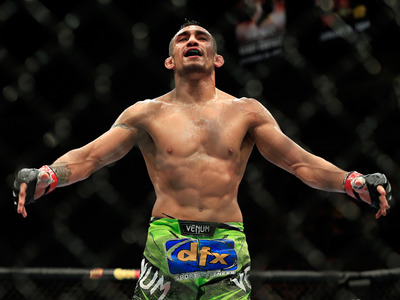 Tony Ferguson is currently the no. 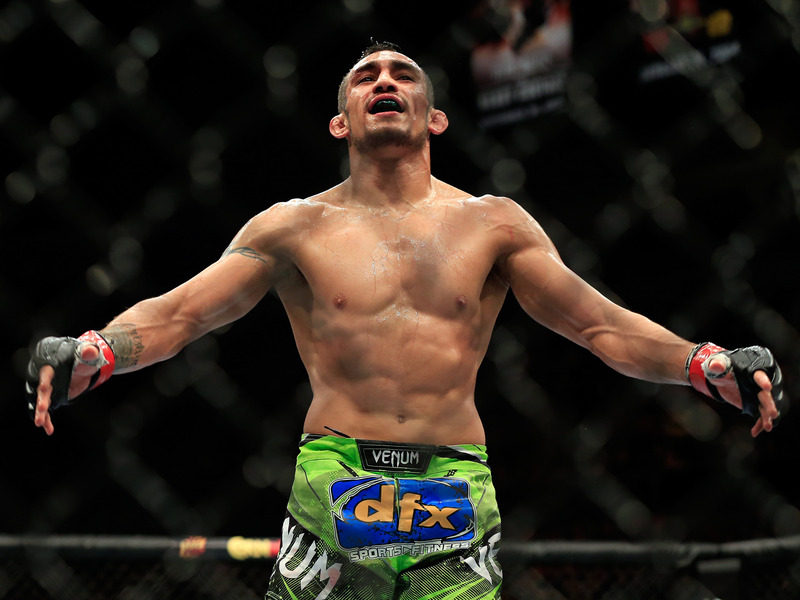 2 contender for the lightweight title behind McGregor, and his fight against no. 8 Anthony Pettis will go on just ahead of McGregor-Nurmagomedov on Saturday night at UFC 229. Should Ferguson prevail, he’ll have a claim to a shot at the title, having been stripped of the interim lightweight championship due to injury. While a rematch with Nurmagomedov might get the priority for McGregor’s next fight regarding money, there is potential for this fight to be booked in the octagon that night, should both fighters come out on top. As Ferguson’s opponent on Saturday, Anthony Pettis also has a shot to be a future McGregor opponent, but it would take a big win over Ferguson and likely some brash mic work on his part to pull it off. Another lightweight in line for a title shot, Dustin Poirier has been a name circling the top of the division for some time. 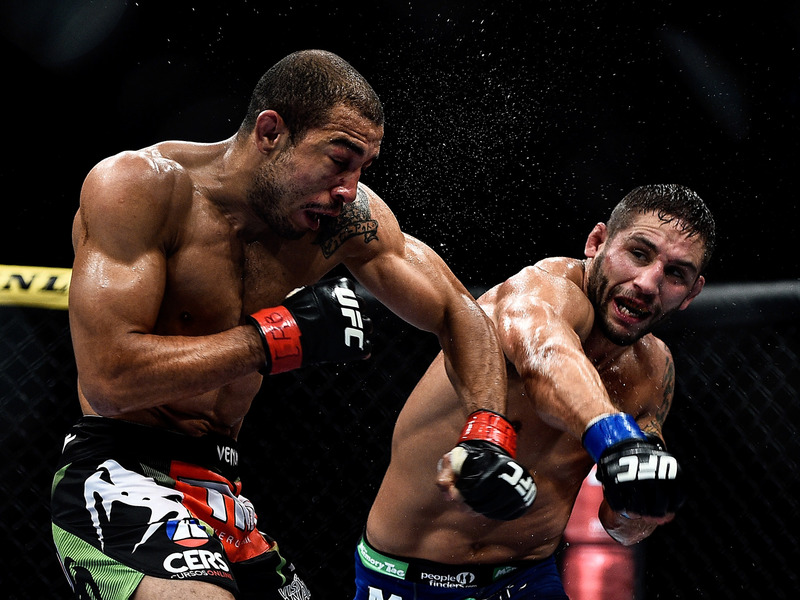 While Poirier has already been knocked out by McGregor, that was back in 2014, and both men are different fighters today than they were four years ago. 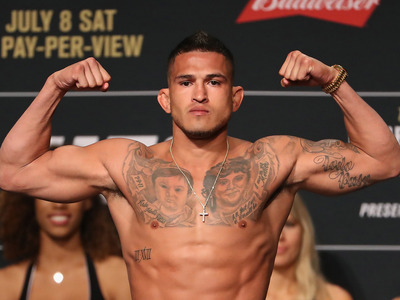 Poirier is fighting Diaz in the main event at UFC 230 at Madison Square Garden in November. 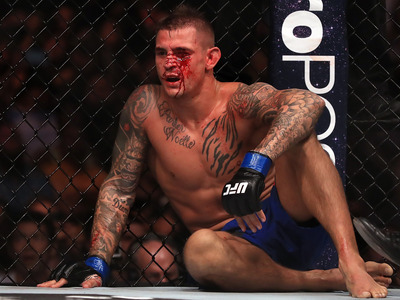 Should Poirier prevail, don’t be surprised if he calls out McGregor in his victory speech. 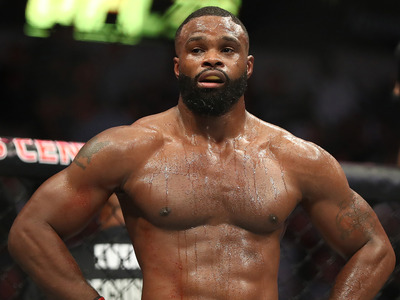 Tyron Woodley has been the welterweight champion for over two years now, most recently defending his belt against Darren Till in September. While a fight against Woodley would demand a weight jump from McGregor, he’s already fought at welterweight and shown he can go the distance, with both of his fights against Nate Diaz having been fought at 170 lbs. Regardless of the outcome against Nurmagomedov, a fight against Woodley could appeal to McGregor as it would give him the opportunity to become the first man in UFC history to hold titles in three different weight classes. For Woodley, it would mean a shot at an awesome payday. 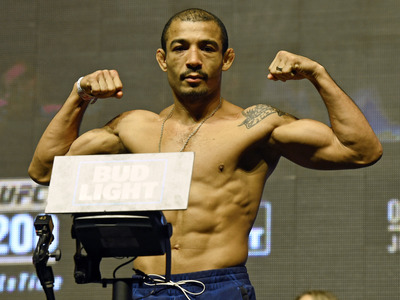 Jose Aldo defended the featherweight title eight times before McGregor knocked him out seconds into their 2015 championship bouts, one of the fights that propelled McGregor into infamy. After that fight, Aldo went on to win the belt back momentarily before losing it again to Max Halloway. Despite losing three of his past five fights, it’s impossible to see Aldo too far away from the featherweight title picture. Should McGregor win the belt back, Aldo would be an eager challenger, hoping to avenge the most embarrassing loss of his fighting career. 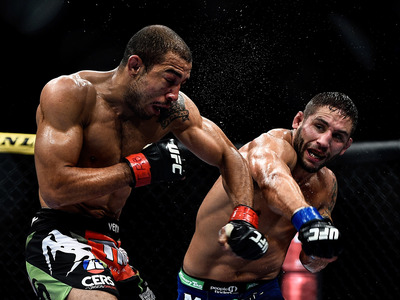 Chad Mendes might be a bit further down on most fight fans lists in terms of dream opponents for McGregor, but should he want to get back into the featherweight division, the duo has a history and could certainly put on a show. 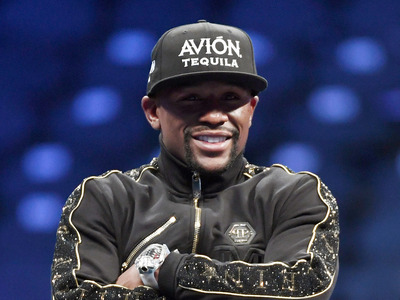 It’s never going to happen unless Mayweather really wants the payday, but the man does go by the nickname “Money” so anything is possible. Mayweather teased the possibility of a rematch inside the octagon in the build to his boxing match against McGregor but seems to be happy with the hundreds of millions that fight brought in for him. Still, if he ever wanted it, there’s no doubt that McGregor would be happy to put on a show for one of the biggest paydays in the history of the sport.